The following is a list of the JourneyGroups we offer. If you don’t find something that suits you – then feel free to start your own JourneyGroup! (following the requirements above). 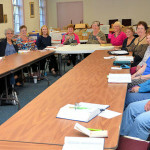 There are three requirements of a JourneyGroup – they must register with the church (via Judy Oguich); they must pray for one another and they must send a representative to a meeting of leaders which will be held three times a year (the meetings will be for communicating programs and other needs of the church). All Adult Sunday School Classes – meet at 9:30 and 10:45 AM on Sunday mornings. 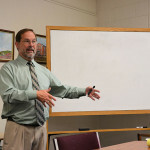 Sunday School Classes meet for an hour on Sundays for fellowship and study. 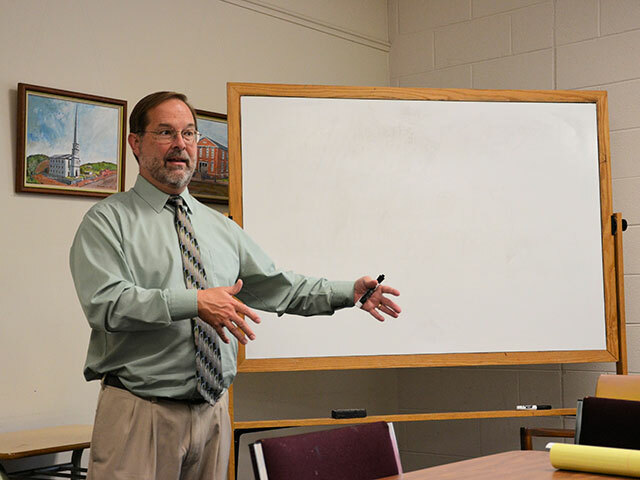 Trinity’s Sunday School classes vary in format and discussion topics. You are encouraged to visit several classes to see which one suits you. Visit our Sunday School Page. 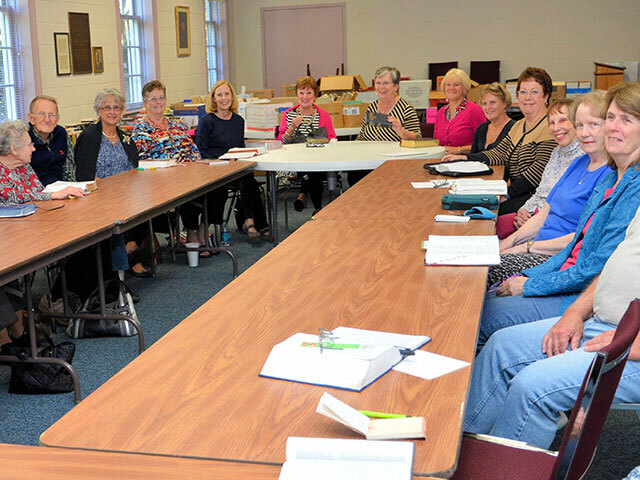 UMW Circles – Trinity has 10 Circles, meeting monthly, at different times and places. A circle meeting might have a speaker each month, take on a study, take a field trip or participate in a hands-on mission event during their meeting time. Contact Betty Allen or Mary Hetzel to get connected. Covenant groups are small groups which meet weekly, bi-weekly or monthly for fellowship and study. John Wesley, the founder of Methodism, would begin his weekly meetings with the question “How is it with your soul?”. Contact Melissa Sanne (melissasanne@yahoo.com) to join a new covenant group. Journey Groups can also be formed around similar interests: cycling, scrapbooking, prayer, running, etc. The possibilities are endless! Grab a couple of friends and then let Judy Oguich know who is in your group and what interest you are building a group around.